Black Bowl With White Rice And Chop Sticks Isolated On White. Stock Photo, Picture And Royalty Free Image. Image 5268670. 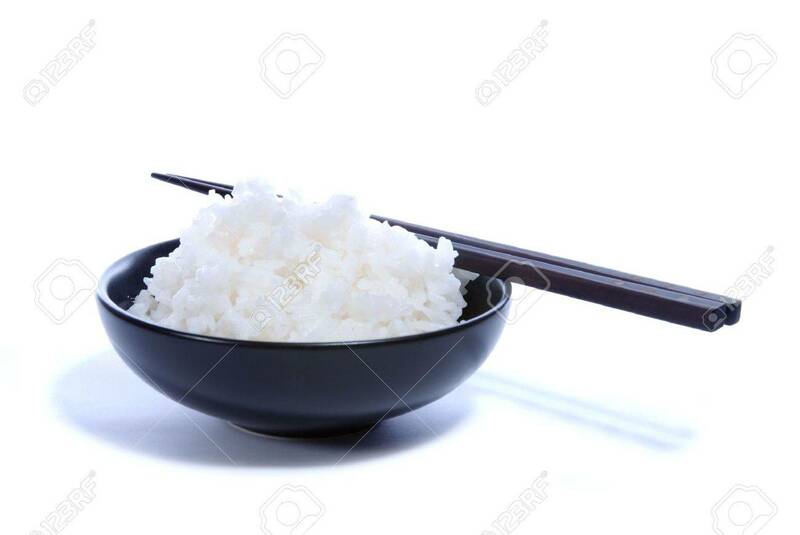 Stock Photo - Black bowl with white rice and chop sticks isolated on white. Black bowl with white rice and chop sticks isolated on white.